TIG was used in NTT Docomo’s new live music streaming service, “New Experience Live”. 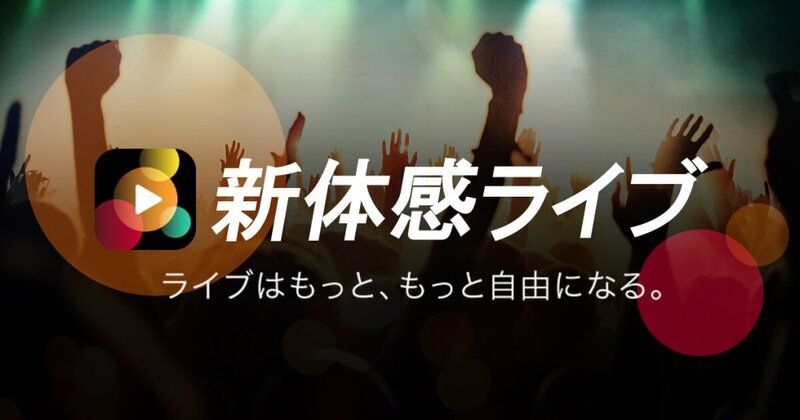 TIG was used in NTT Docomo’s newly started live music streaming service called “New Experience Live”. Users can access and save relevant information about artists through their promotional videos such as their official websites and social media information. Besides pages on artist information, the videos are also linked to their music. There will be upcoming further developments using TIG so stay tuned.